I am not a lego person. Never have been. I can build a mean brick wall and that is about it. Even as a kid with tons of bricks blocks around (yea – we had the good stuff, before legos took over the world) I could only build walls and squares. I just have never mastered the visual of using square and rectangular blocks to make anything other than a house. So, imagine my joy when I saw the giggly girls creating some quite ingenious items with legos. The girls have spent some school time over at grandma’s house lately while I had some other stuff to do and while there, they pulled out the legos. As I walked in the door each time, I was greeted with “Come see what I made!” and “Take a picture!” So, for your viewing pleasure today, I share with you the surprise learning my girls did in creating with legos. 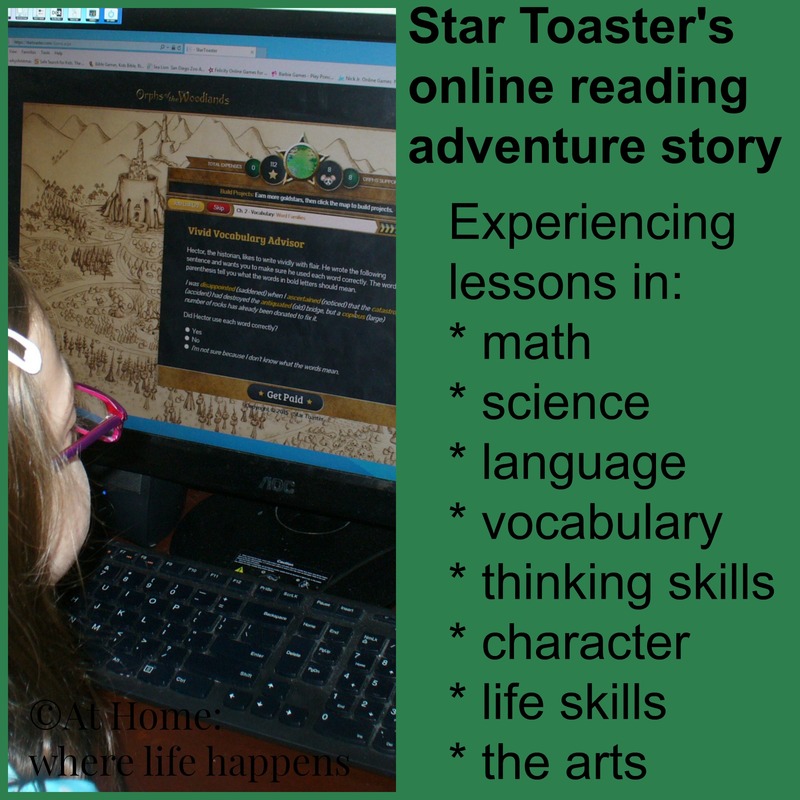 Surprising learning and exploration like this only happens with freedom from binding lesson plans and directions. 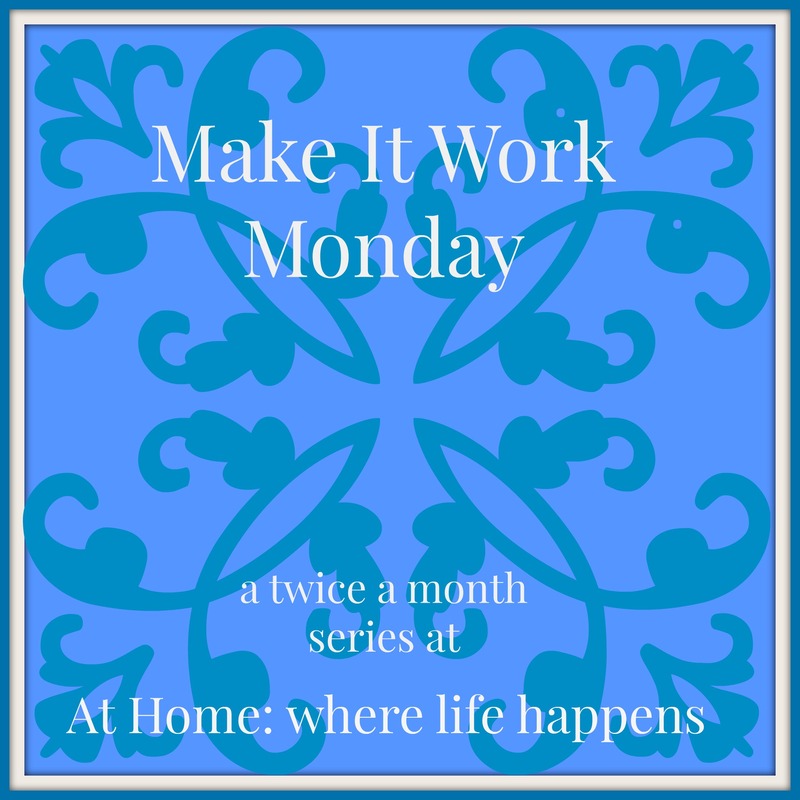 Lots of people call this “play.” Play is so important, even in the life of a middle schooler. Don’t let them get too old to play because through the experimentation and freedom from rules that happens in play, they grow and learn and understand more of the world around them. The other day, when we had finished up lunch and the dishes, we needed something for the girls to do. It was wet and rainy, as has been the case here for the last two months it seems. So, we opted for tabletop marbles. 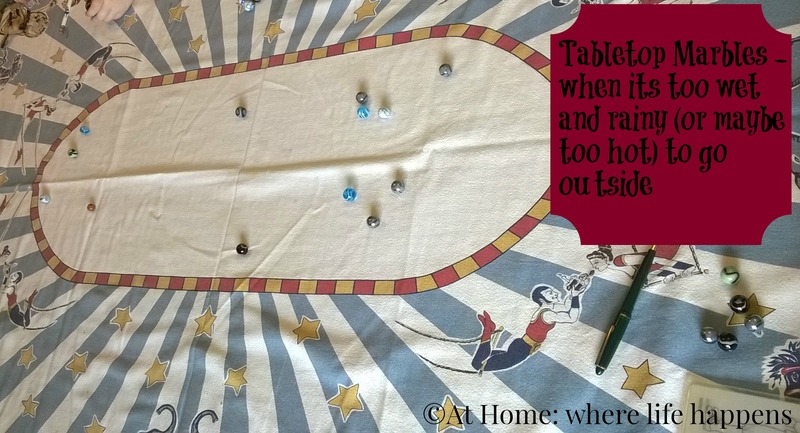 We used the normal marble rules but we had a tablecloth that formed the shooting ring. 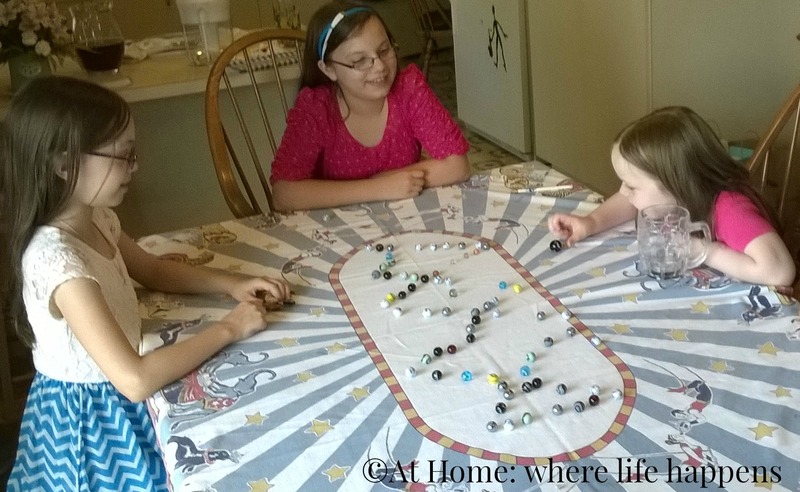 Tabletop marbles lasted us a long time and we had a lot of fun. Especially since we found a different way to reset the marbles at the beginning of each game. 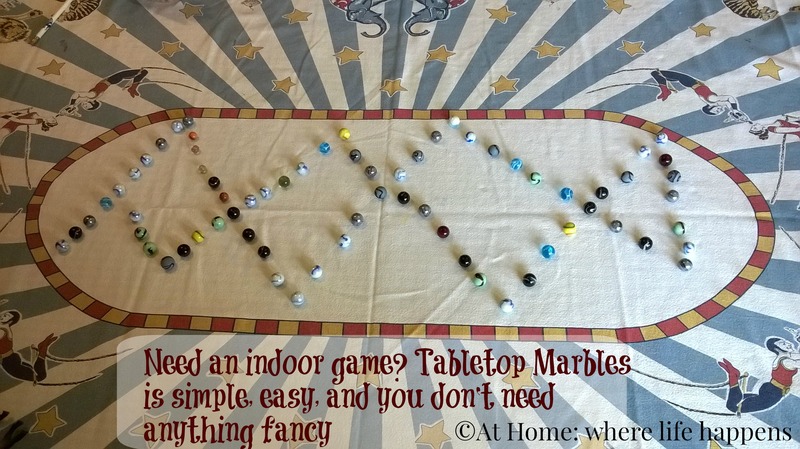 I wish I could claim the whole idea of tabletop marbles but I have to give credit where credit is due. My awesome mother-in-law came up with the idea when the girls were getting restless and it was a hit. I imagine the girls will be asking to play tabletop marbles again next time it rains. All three of the giggly girls love to play. One of the favorite forms of play at this time is pretending that at least one of the dolls is an equestrian. The horses come out with the dolls and all sorts of ideas go flying. 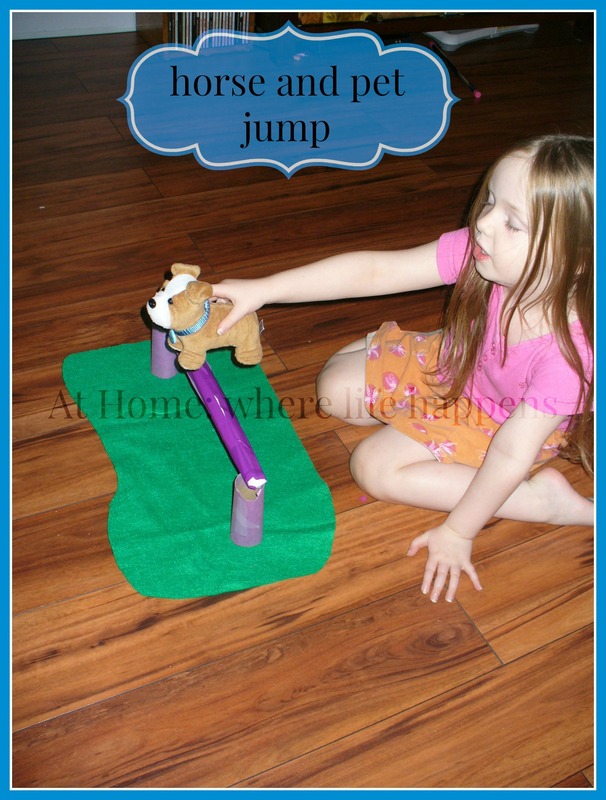 During one of these intense sessions of equestrian play, L decided that she wanted a series of horse jumps for her 18″ dolls. She is very creative and an out-of-the-box thinker. She began thinking about how to make jumps. What came to mind was her favorite medium – paper. 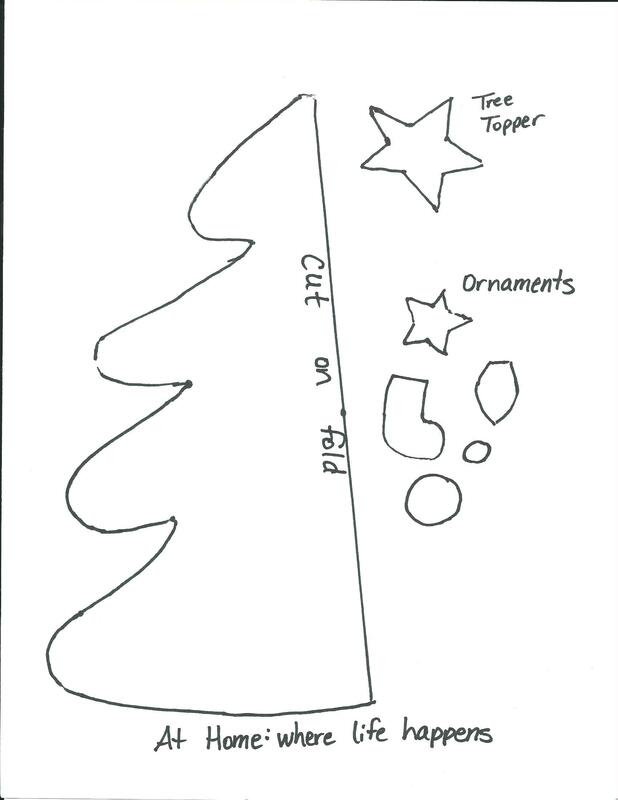 She brainstormed a number of ideas but realized that while paper would work for the bar of the jumps, she would need something different to hold it up. Toilet paper roll tubes were the final decision and they have worked well. Take the toilet paper tube and cut a narrow half circle out of one side of one end. Opposite that at the same end, cut another narrow half circle. This is where the bar will sit. Cover the tube with paper. 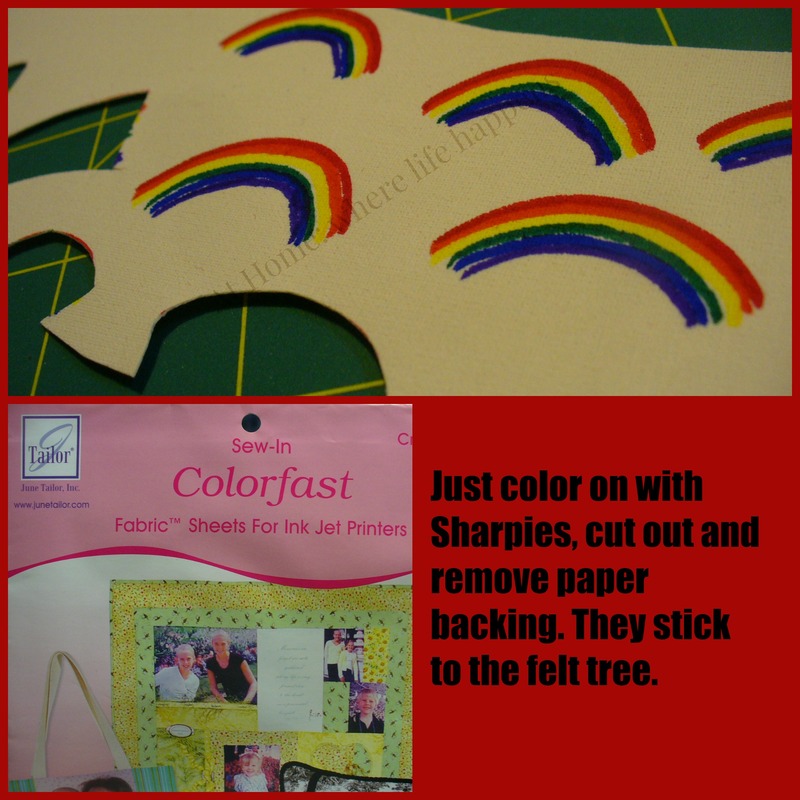 You could also color it or paint it but L chose to use construction paper. Make another one for the other side of the jump. Decide how wide you want your jump to be. L wanted it to be as long as a piece of paper and a half. So she took some of our pile of scrap paper, taped two pieces together, and rolled up it long-ways. She then used colored scotch tape and covered the whole thing. 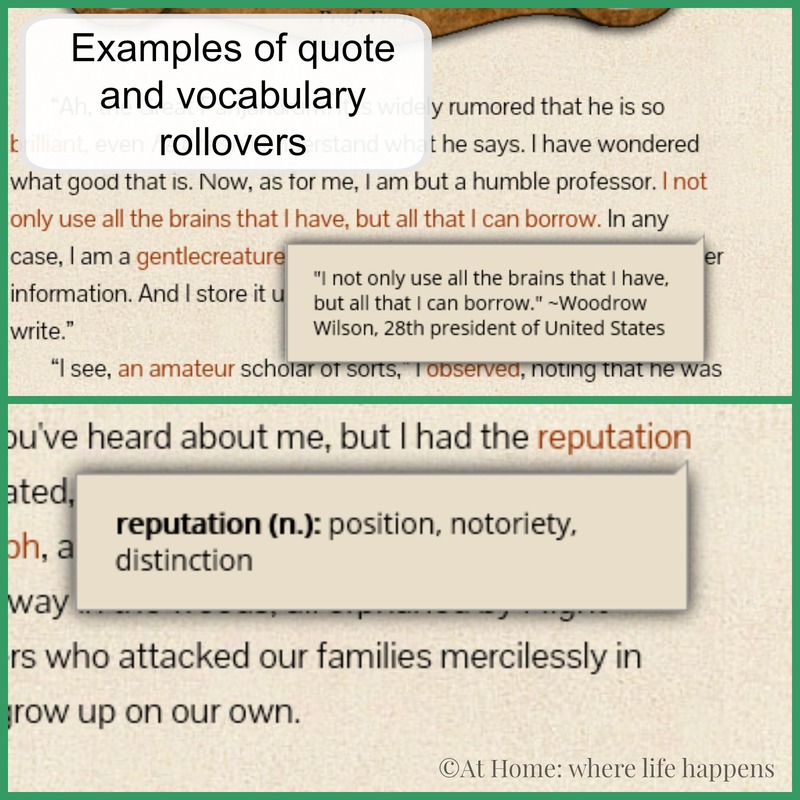 Place your bar on the two posts that you made. 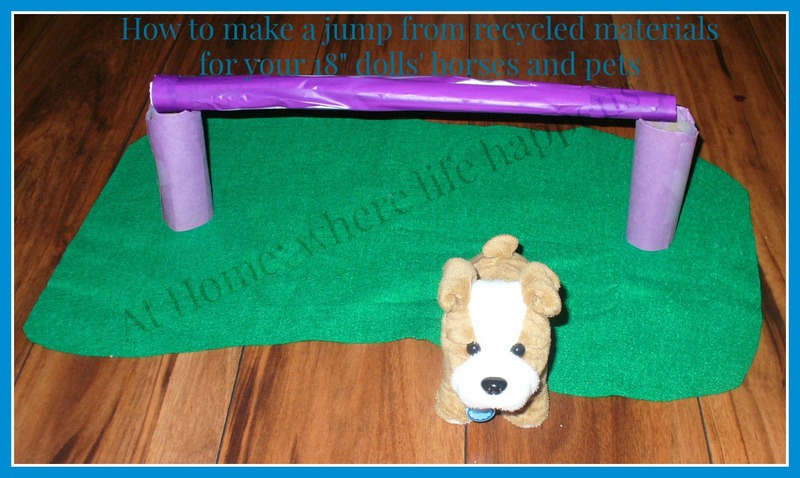 If desired, cut some fabric or felt to be the ground under the jump. This one has “grass” under it. We also cut some blue for water and some brown for mud or dirt. Options are always good. Here is the final product, with her little sister using it for the pets. 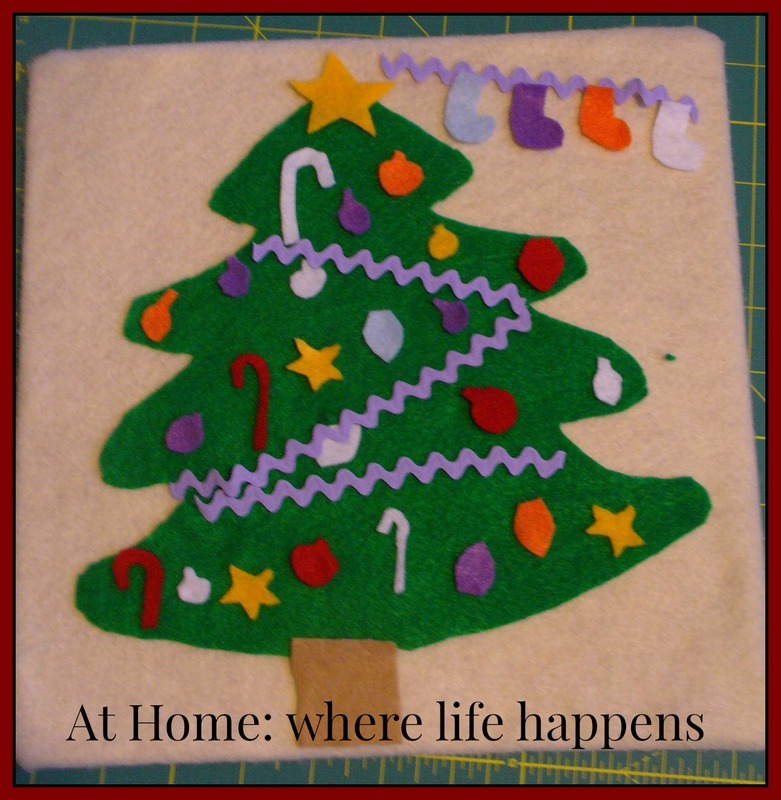 She has made two of these so far and there are plans for more. 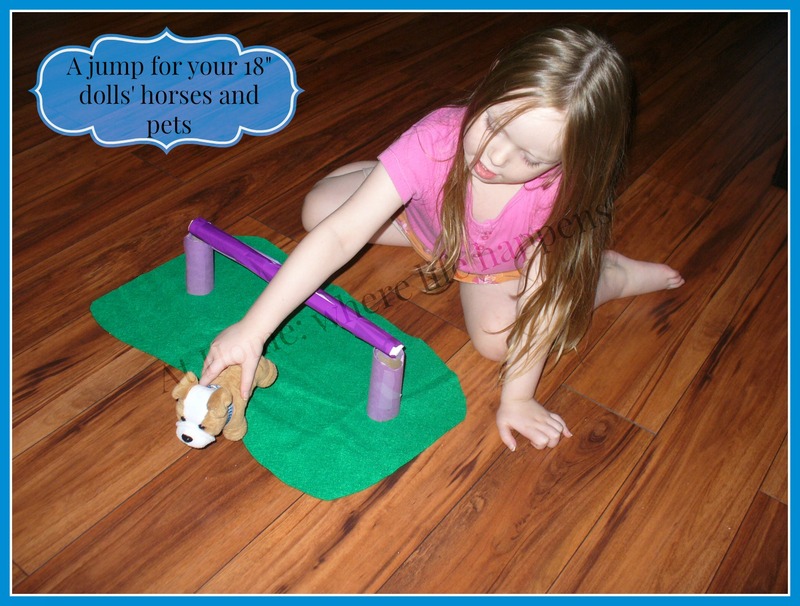 They have worked great for the horses, even for the Barbie-sized dolls, as well as pets. 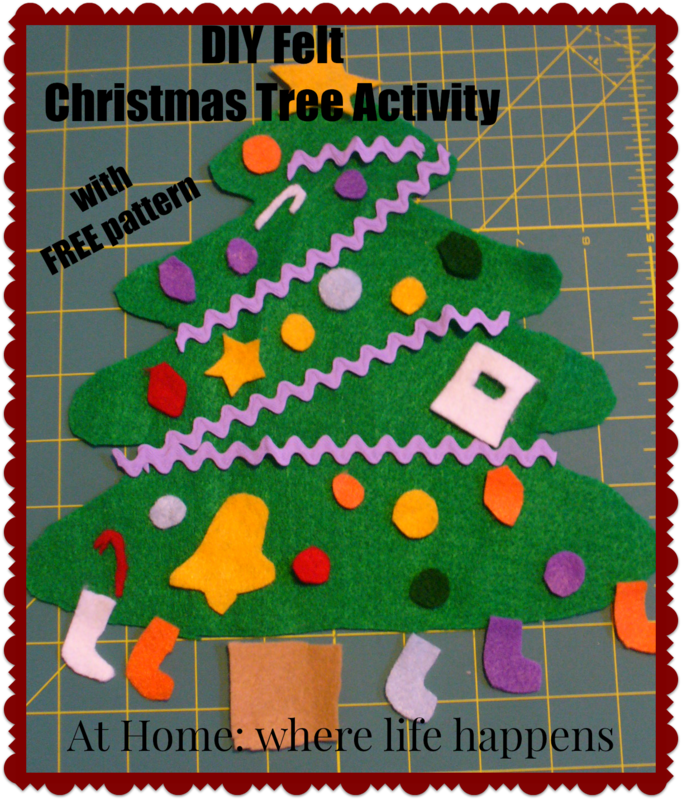 Recycling fun! At Home. Ahoy, matey! We’ve been reading about pirates! Our books this month were rather fun and they were some we just happened to stumble across. Or rather, sail upon. 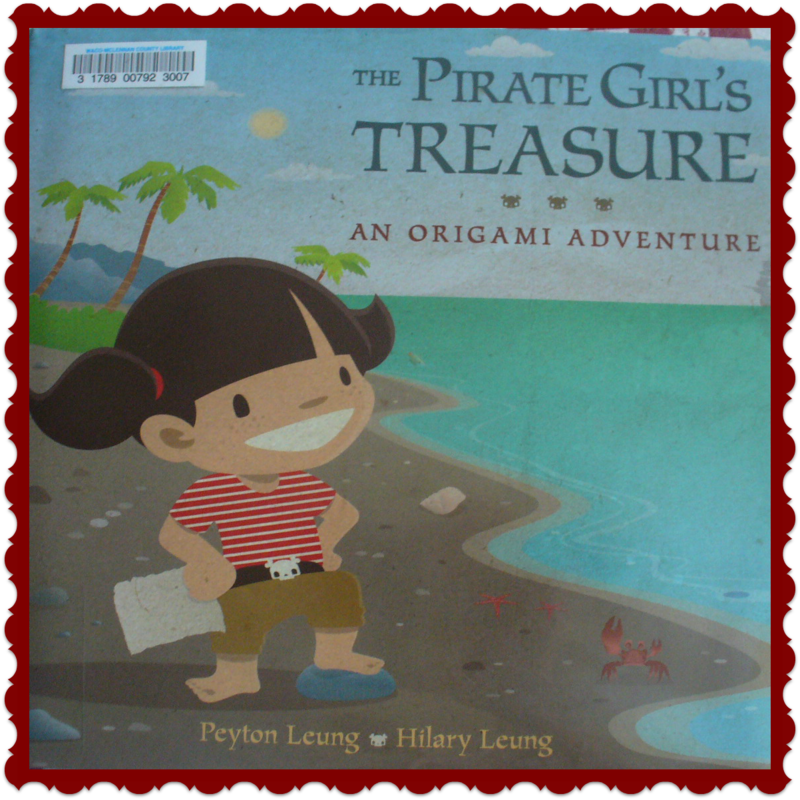 Our picture books this month were Pirate Girl by Cornelia Funke, illustrated by Kerstin Meyer and The Pirate Girl’s Treasure: An Origami Adventure by Petyon Leung, illustrated by Hilary Leung. 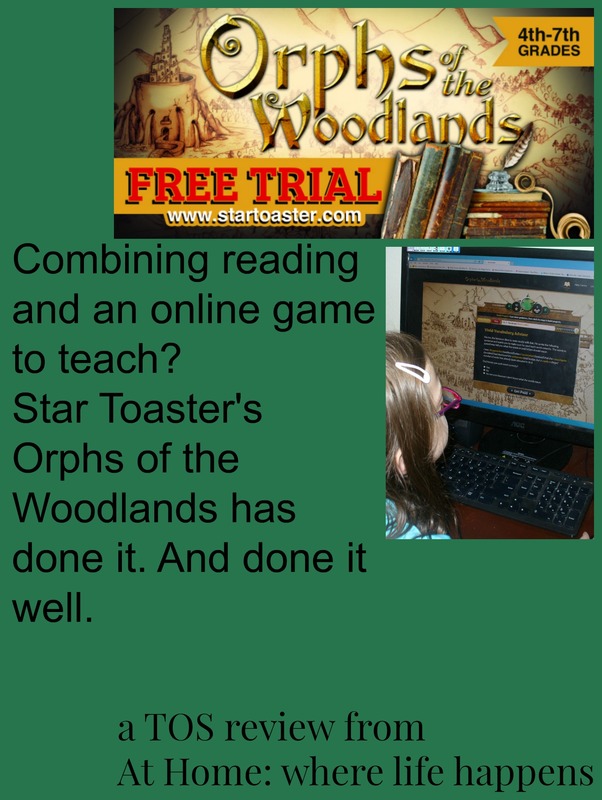 Both were lots of fun and had unexpected twists and bits. 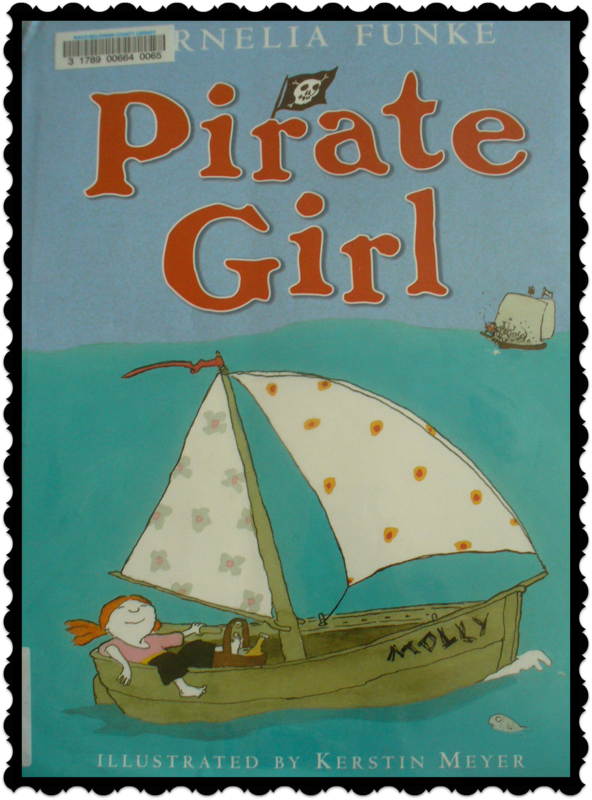 Pirate Girl is the story of a young pirate girl who heads off to visit her grandmother and is captured by pirates. She is eventually rescued but you’ll never guess who her rescuer is! 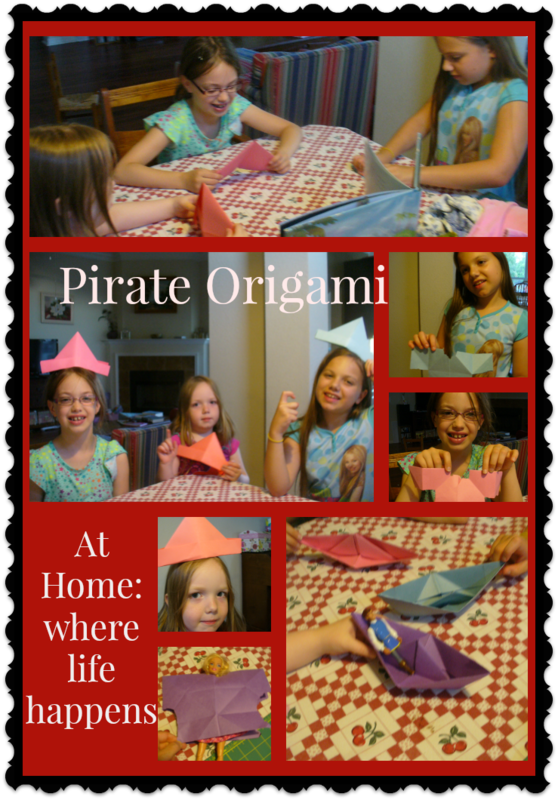 This was a fun activity and the girls enjoyed it so much that they made several different origami shirts, including some for their Barbie-sized dolls and their 18″ dolls. I have even caught them making boats and hats for their Polly-sized dolls. 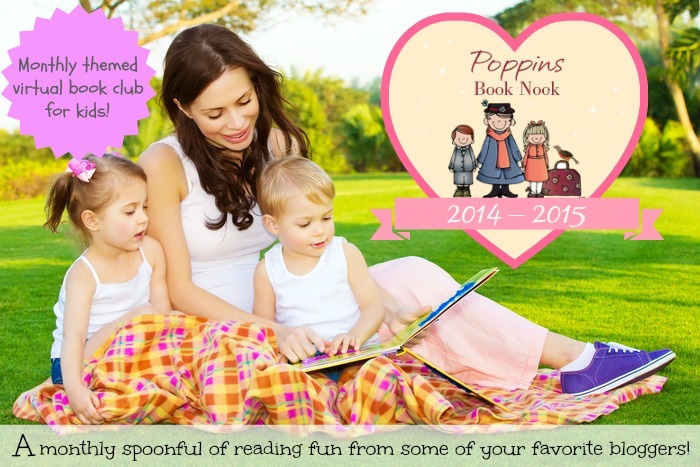 One of my goals is to find a chapter book to read on the theme for each month of Poppins Book Nook. 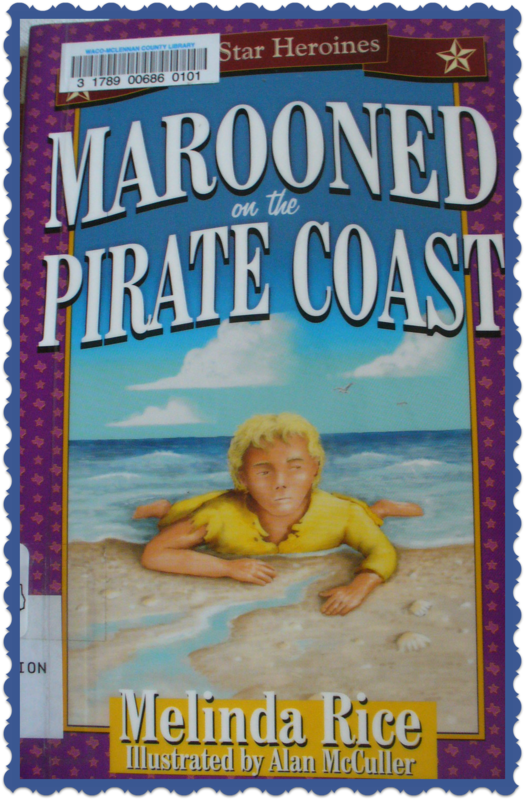 This month we found Marooned on the Pirate Coast by Melinda Rice, illustrated by Alan McCuller. The girls absolutely enjoyed this story about a 10 year old girl who is shipwrecked alone and has to learn to survive. She is captured by Indians and then rescued by pirates (Jean Lafitte!). 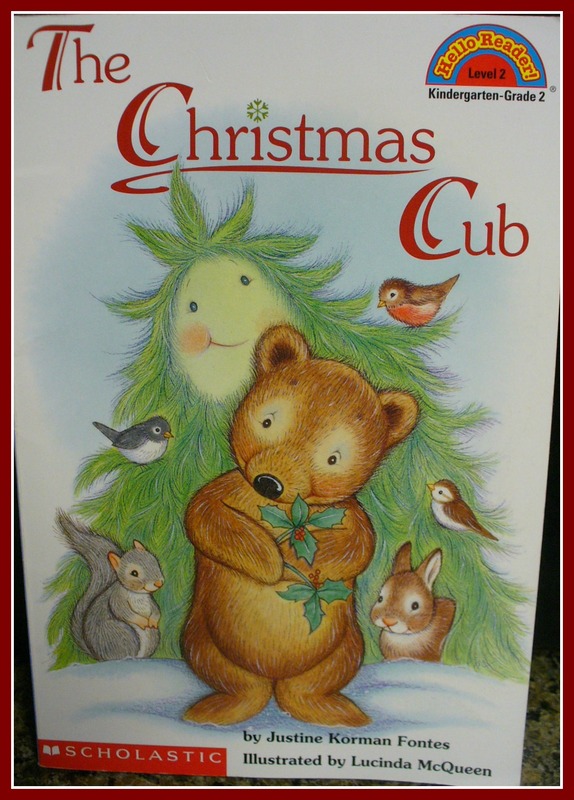 This turned out to be a wonderful book that captivated the girls so that they begged for more each time we marked the book for the day. Another wonderful bit about this book is that many of the people, occasions, and activities in the story are based on true life. We learned about a real “privateer” (pirate) in Jean Lafitte, hurricanes hitting the Texas coast, Galveston Island (which they have visited), ways that the Karankawa Indians lived and survived in Texas, Jim Bowie (one of the Texas fathers who was a slave trader prior to that, according to this book), and James Long. Texas history in an unexpected find – a win for sure when they beg for more. 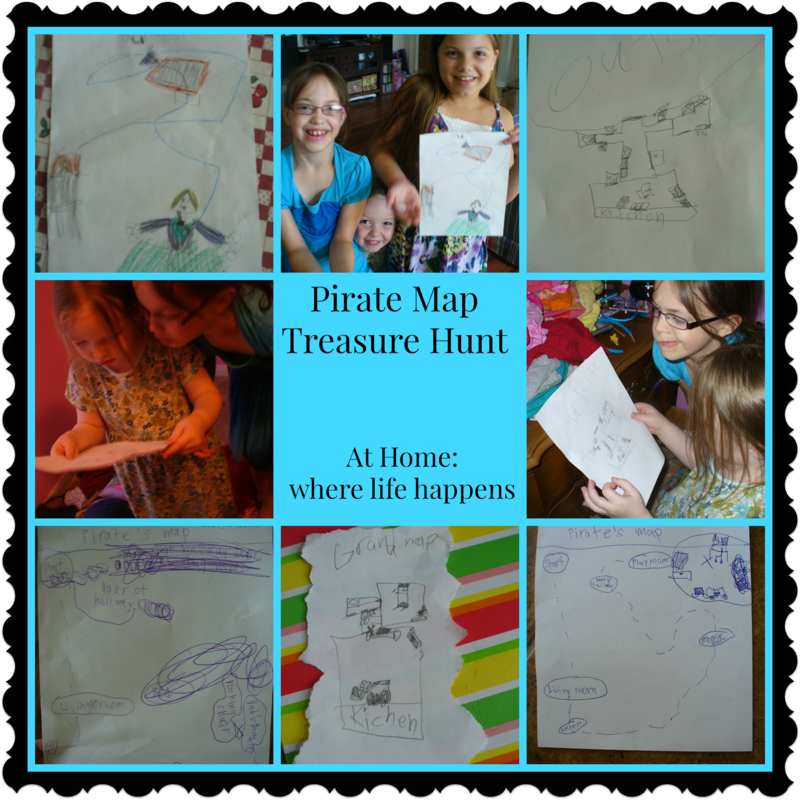 A pirate theme is not complete without a treasure hunt. So, we had two! 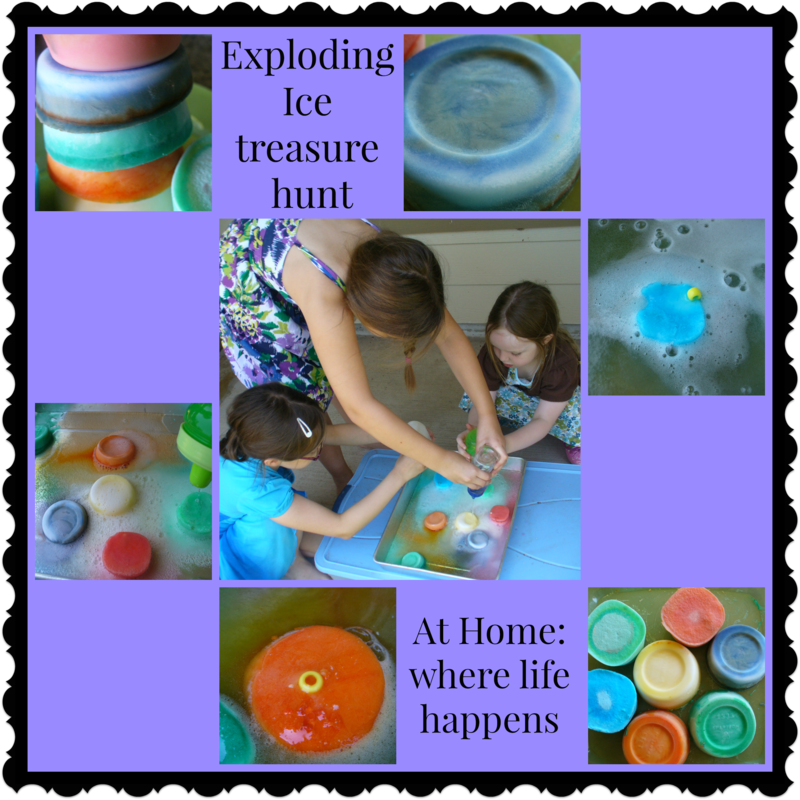 The first was an exploding ice treasure hunt. Mix colored water with baking soda (1 to 1 ratio), add a few beads or treasures for each ice block, and freeze. We froze them in recycled single-serve applesauce containers. After they are frozen, we put them in a large pan and gave each girl pirate a squirt bottle with vinegar. Squirting the vinegar onto the baking soda ice blocks makes them fizzy and popping. After being squirted for a bit, the treasures started appearing. The girls were excited to see what would show up. 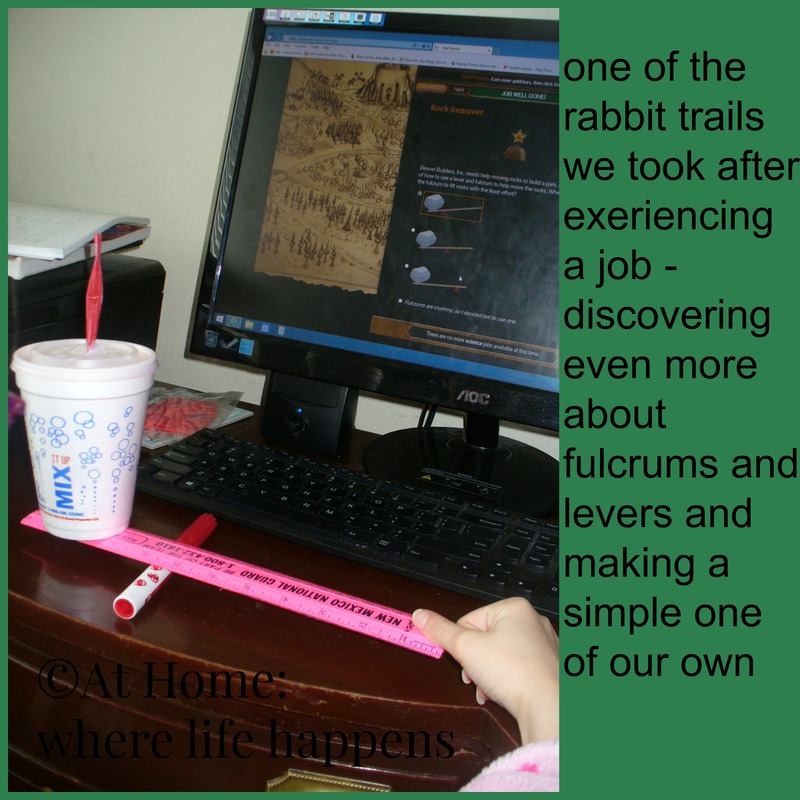 The other treasure hunt was thought up by the giggly girls. They decided to pick treasures (colored polished rocks and pretend gold coins) to hide. Each giggly girl hid some treasure and then created a pirate’s treasure map for her sisters to follow. We had a quick map review about how to keep the map oriented while you are drawing it and while you are following it and how clues on the map will help the pirates find the treasure. Of course, every map was marked with a big X. They had fun trying to follow each other’s maps and find the treasure. This was so much fun they created multiple maps each and searched for pirate treasure several times. 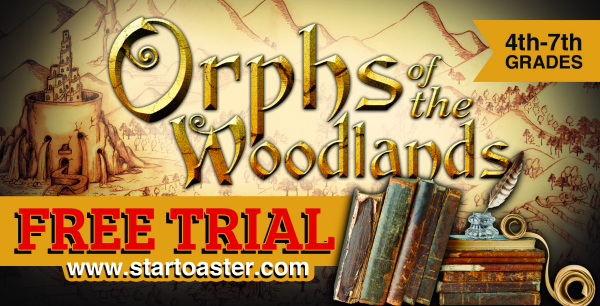 For more pirate activities, visit the other hosts for the Poppins Book Nook. 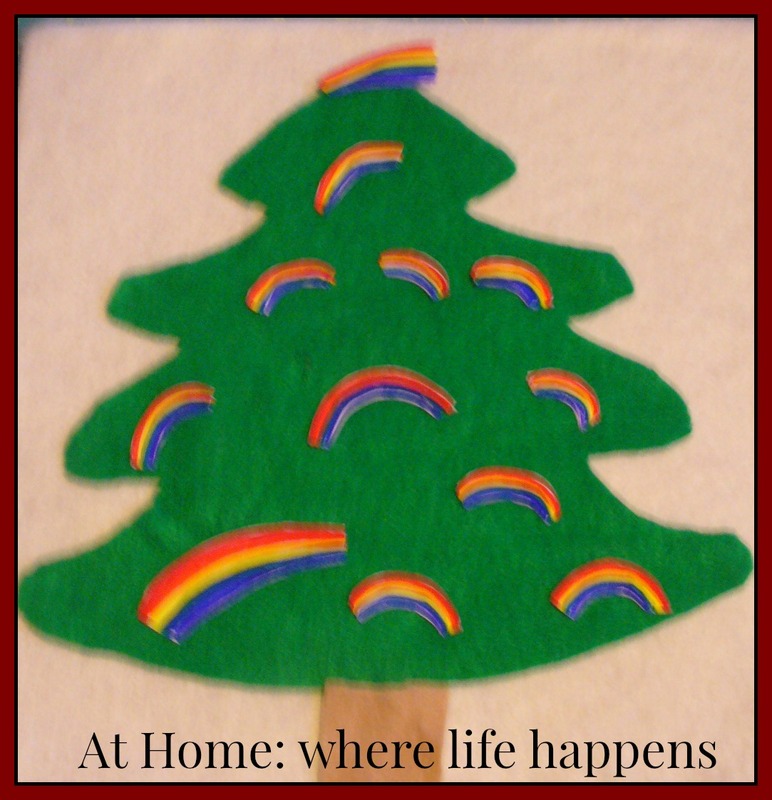 Don’t forget to make use of the FREE lapbook available for every monthly theme, provided by Enchanted Homeschooling Mom. 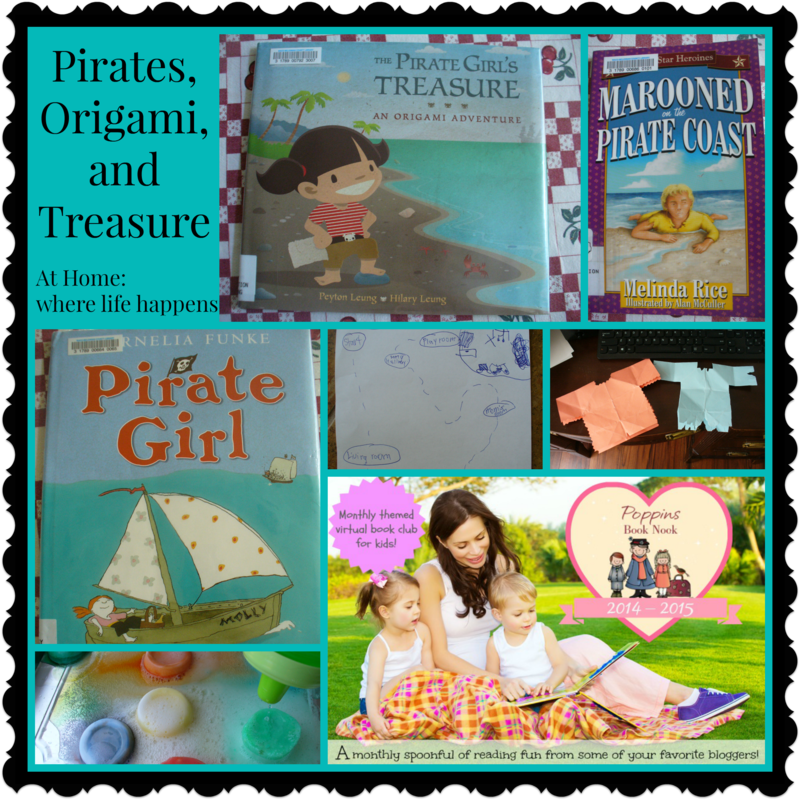 Visit her Pirate Theme post to download the lapbook and catch up on any you might have missed.